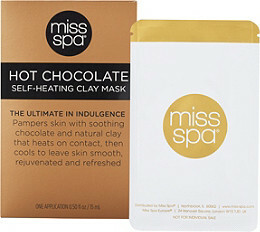 I'm a raging chocoholic so it only makes sense that I'm lusting after the new Miss Spa Hot Chocolate Self-Heating Creme Mask ($6.99 at Ulta). It sounds like a heavenly way to spend an evening catching up on Netflix shows doesn't it? Hot Chocolate Self Heating Crème Mask by Miss Spa is infused with the soothing power of cocoa fruit extract. This self-heating clay mask is packed with antioxidants to nourish and smooth, while delivering a small caffeine boost to awaken the look of dull, tired skin. 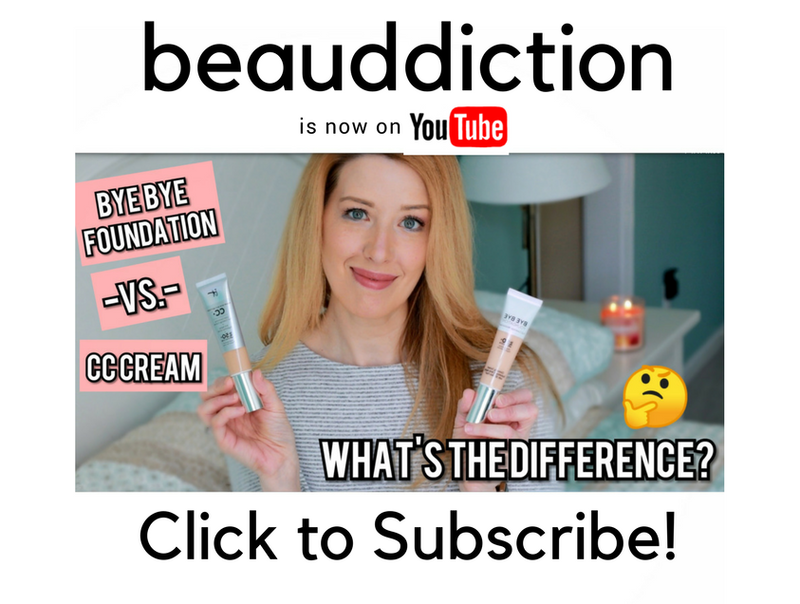 The natural clay-based formula gently warms on contact with skin to open up pores and purge away impurities, then cools for skin that looks and feels refreshed and renewed. I LOVE Miss Spa and this sounds amazing! I'm going to look for it the next time I'm at Ulta.